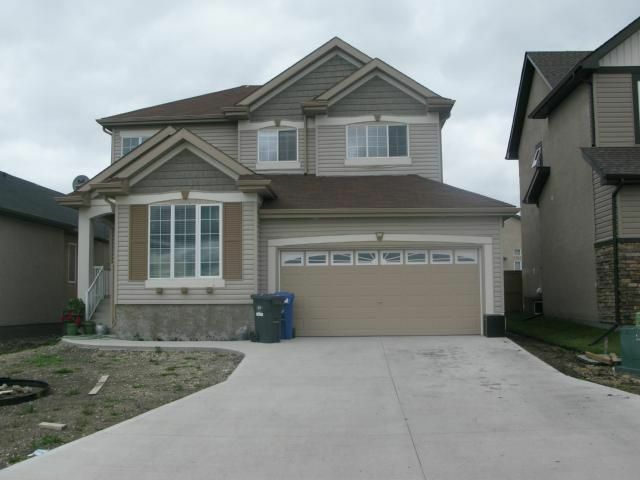 Immaculate 3 bedroom 2 storey. Main level Living room, eat-in kitchen w/island & patio doors to backyard, Family room w/gas FP . Upper level 3 spacious bedrooms, full bath & laundry room. MBR w/4 piece ensuite bath. Full basement, insulated. AT/2 garage.